SEO stands for “search engine optimization” and it is the process of getting traffic from the “free,” “organic,” “editorial” or “natural” search results on search engines. Every major search engine like Google, Bing or Yahoo send 'bots' to your website to read the content of your site. They want to know if the content is relevant to words (queries) that people type in or, voice search for. For Google and other search engines to see your site as a good match (for your website instead of another website) they want to make sure the information on your site will result in the best possible experience for the search question presented. And that is what BizBoost.us and other optimization experts do; they know what the search engines are looking for and take the time to fine tune your website content to deliver the highest amount of Free traffic to you. Good website content keeps traffic on your site and helps convert that traffic into paying customers & those customers are the real results that our BizBoost SEO team delivers. 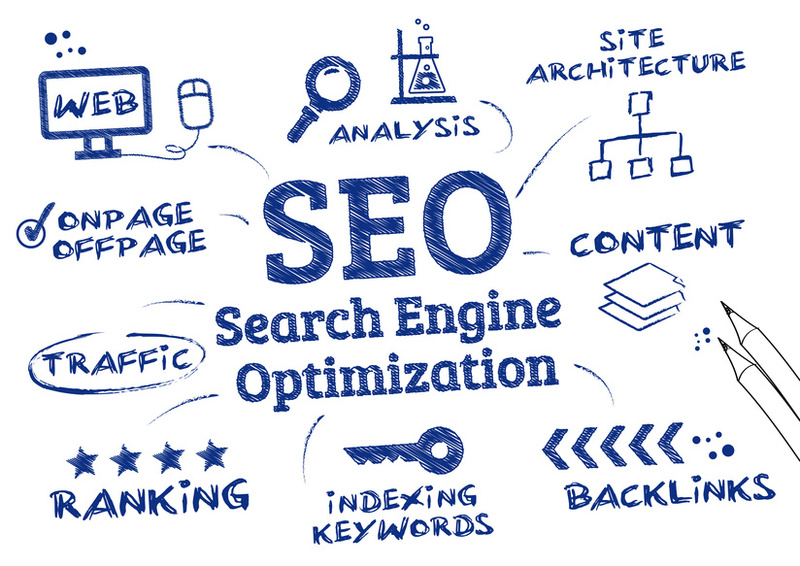 If you need SEO in the greater Houston-Galveston area, BizBoost is the Search Engine Optimization company that can get you found online. We would like to know what your website project is about. Our consultants will help tell your business story with the best possible page rank results. Need more leads and customer conversions? BizBoost is your local SEO Houston - Galveston Expert. We work with local business owners in Houston, League City, Texas City, Santa Fe, Pearland, Friendswood, Katy and all other areas greater Houston. Rank Higher, Convert More Traffic To Customers When Your Website SEO Is Professionally Applied.